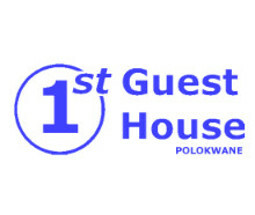 Need a place to stay when traveling to Limpopo? You have come to the right place! 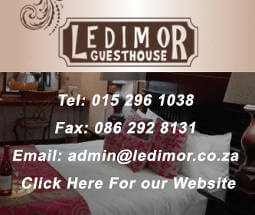 Listed below are all the trusted, quality establishments offering Accommodation for visitors and passers-by.